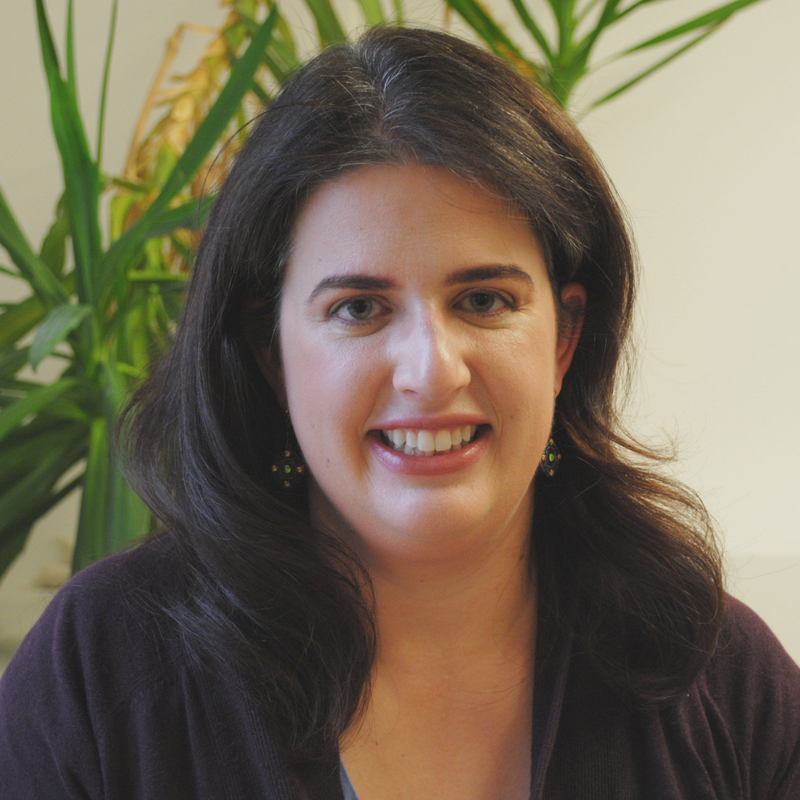 Becca Heller is the co-founder of IRAP—the International Refugee Assistance Project. They organize law students and lawyers to, essentially, help refugees and displaced persons. Do you remember just a few days after Trump became President when he issued the first version of his Muslim travel ban? While many of us were irate and didn’t know what to do to help, Becca and a few other organizations rallied thousands of lawyers in just a few hours to go to airports to assist refugees as they arrived in the US. I was glued to Twitter during those days as these lawyers tirelessly served thousands of refugees. I had no idea Becca Heller was one of the masterminds behind that incredible effort! You’re going to love Becca. She’s a firecracker in the best possible way! Her passion for making her world a better place in infectious. Follow Becca’s work on their website, on Twitter, and on Facebook. Make sure you watch her interview on The Daily Show with Trevor Noah—it’s fantastic! 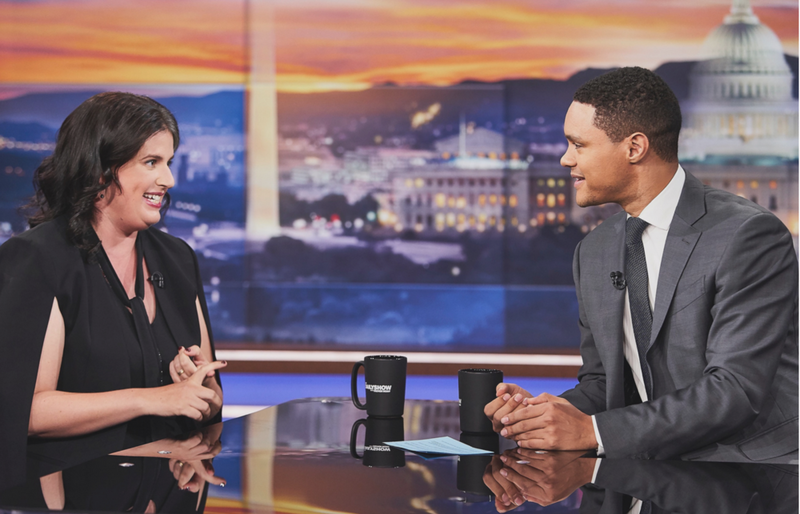 NOTE: We do not own the audio of Becca Heller's interview with Trevor Noah. This audio belongs to The Daily Show's Youtube channel.